Private Thomas was attached to Company “B” of the 5th Ammunition Train. 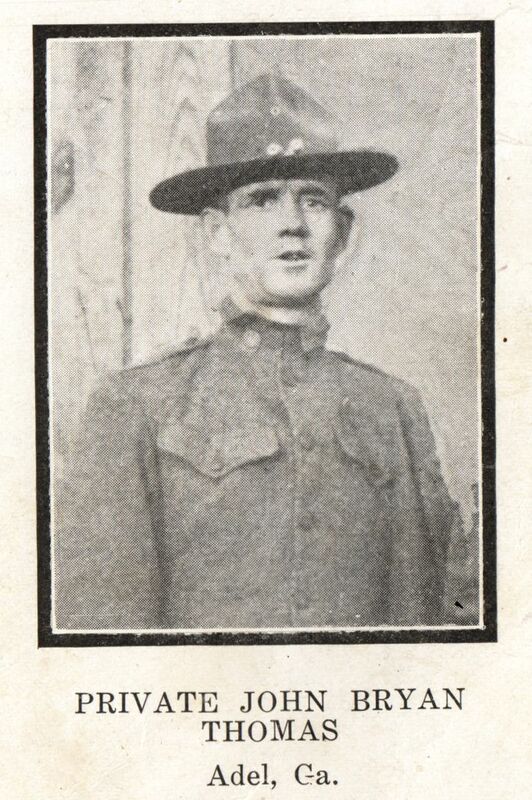 After a brief period of training in United States Camps, embarked for over-seas in May, 1918. He contracted influenza in France, which resulted in his death August 15, 1918.